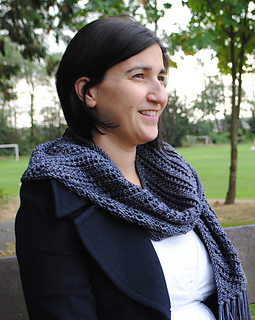 Deep Cove Scarf features an easy textured lace pattern that works up fast in worsted weight yarn. 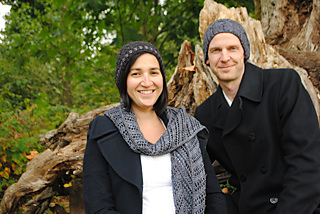 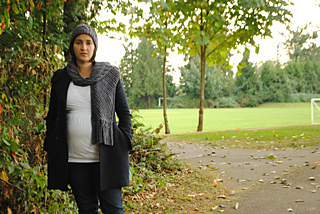 The scarf is knit lengthwise for speed and is easily adjustable to other sizes as desired. 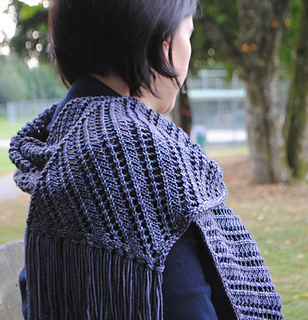 You will need approximately 368m(400yd) of worsted weight yarn for the size shown. 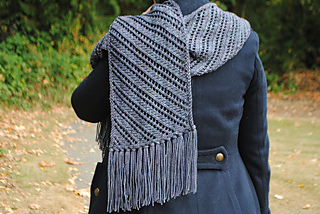 The size shown measures 10 inches wide by 64 inches long excluding fringe. 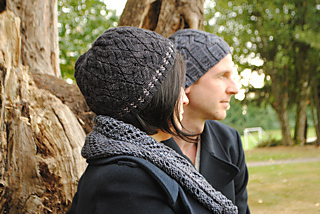 Thank you to Elizabeth for test knitting this pattern.